GoodFuels Marine and Empyro featured on national TV. Shipping is a severely polluting industry whose impact is often overlooked. 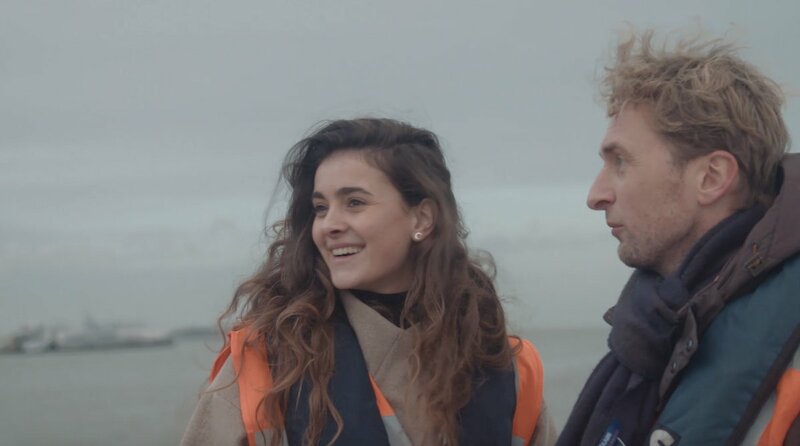 This Dutch television program follows Astrid and Sjors of GoodFuels as they visit several companies including our Empyro plant looking for solutions. BTG-BTL is currently working with multiple international stakeholders to make co-refining of biomass pyrolysis oil a reality. Feel free to contact us for more information.